The abundance of floor materials confuses anyone who faces a problem of choice. Yet, despite the emergence of modern flooring, practical and versatile linoleum remains popular and in demand. For an affordable price you can get high-quality and durable coating for your home, which is not afraid of heavy loads and moisture. But it also has disadvantages that affect the quality and operational life. 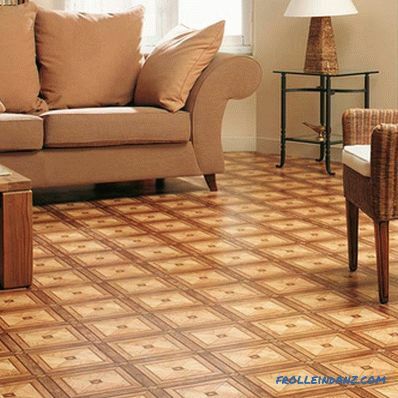 Before you purchase flooring for an apartment, you will have to study the characteristics. This will be discussed in the article. 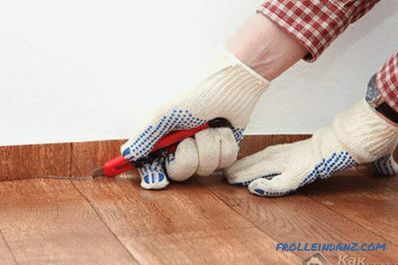 To lay linoleum on the floor, you do not need to have special skills and knowledge, therefore, having the instruction, everyone will cope with this stage. 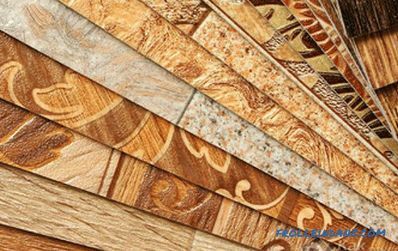 The type of linoleum is an important criterion with which it is initially determined, since manufacturers produce several varieties. Each of them has its drawbacks and advantages, as well as certain features of use. All this should be considered when deciding which type of material to choose. Manufacturers take jute fabric as a basis. The result is an absolutely environmentally friendly coating that can be used for any room in the apartment, including the nursery. 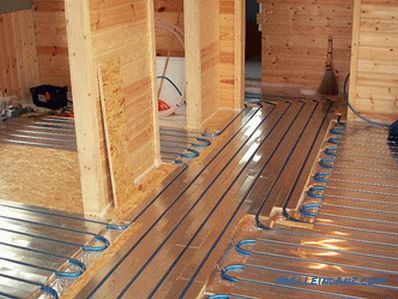 Allergy sufferers and asthmatics will live quietly in a house with such a floor, without feeling discomfort. Natural coating is not recommended to lay in rooms with high levels of humidity. a large selection of colors and patterns. At the same time, it is worth considering that this type is very sensitive to elevated temperatures, alkaline and chemical solvents. If the temperature drops sharply, the elasticity will be minimal. Commercial . Used in office space, its average service life is about 20 years. The positive side is strength and durability. Semi-Commercial . It creeps in both offices and apartments. If this type is chosen for office space, then the room should have a small permeability, since the lifetime can be reduced to 7 years. Household . A thin and cheap coating that has the smallest service life - 5 years. It can only be used in residential areas. Glyphthalic . 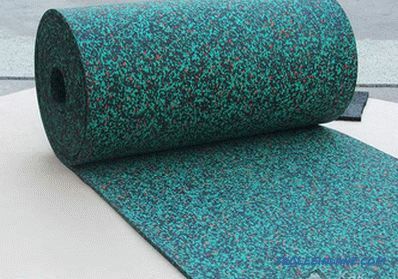 The production process is quite simple: alkyd resins are applied to the fabric base. 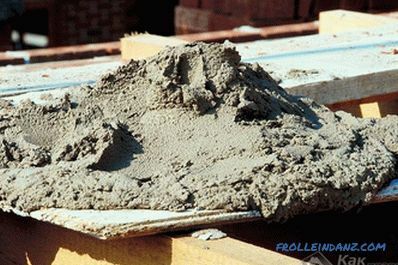 This allows you to give the material increased thermal and sound insulation properties. True, the process of laying such material is not simple. Kolloxylin . The composition of the coating includes nitrocellulose - a component that gives the coating moisture resistance, fire resistance and elasticity. However, there are also disadvantages: sensitivity to temperature changes and a tendency to shrink. Relin . The manufacturing process is complicated, since the material consists of 2 layers: crushed rubber with bitumen and a mixture of pigment, rubber and special filler. 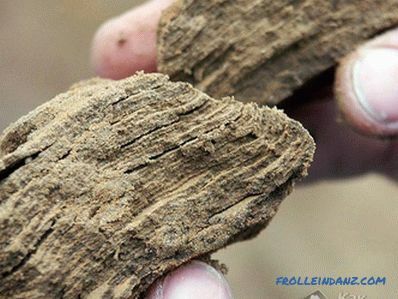 The advantages include elasticity and resistance to moisture. Due to the fact that there is a large amount of harmful volatile substances in reline, it is not recommended to be laid in residential premises. The first group has a relatively small thickness of 1.5 to 2 mm, and the drawing technology is continuous. This approach allows you to keep the original look longer, especially in high-traffic rooms. According to experts, it is homogeneous linoleum in quality is an excellent option for the kitchen or corridor. The last layer is very important, as it simultaneously performs both a decorative and protective function. This view is suitable for a loggia, balcony, dining room, hallway and bathroom. 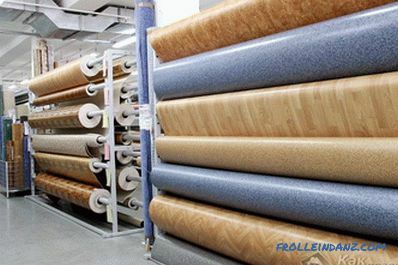 In some stores you can find linoleum of mixed type, where the homogeneous layer is taken as a basis, but also there are layers of PVC, fiberglass, polyurethane film, which acts as protection from mechanical influences. the purpose of the room. Consider examples for main rooms. Bedroom . It is appropriate to choose the floor dim and warm colors without a pattern. 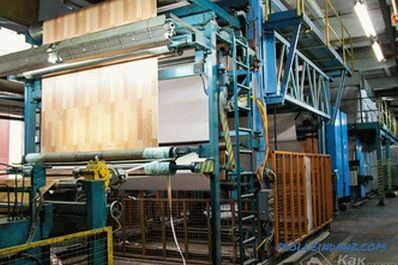 The ideal solution would be to opt for imitation of a natural material - wood or marble. Living room . Depending on the interior and style, calm and rich shades of warm colors will be appropriate here. You can consider options with drawings or ornaments. Children's . Here you should avoid dull and monotonous pictures. It is best to give preference to bright and rich tones, contrasting and varied pattern. This combination will make the atmosphere festive and fun. 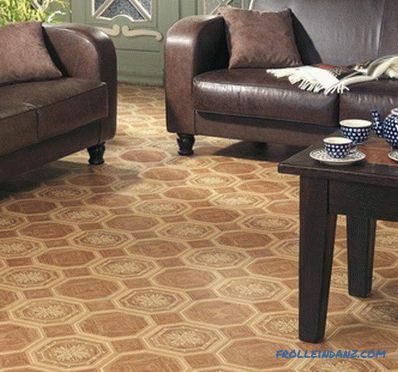 There is one more important point - what company prefer linoleum. Most of the criteria will depend on the manufacturer, so this issue needs to be given a lot of attention. When choosing a well-known and popular manufacturer, you can automatically count on high rates of all characteristics. But be prepared for the fact that this option may not be affordable. Too low a price makes you wonder, because the quality of the floor will be questionable. In this case, the true composition of the coating can only be guessed. Be careful, as this material can release toxic fumes that are harmful to the human body. After studying the domestic market, Tarkett can be distinguished among the leading brands of flooring. This manufacturer has introduced modern and innovative technologies. 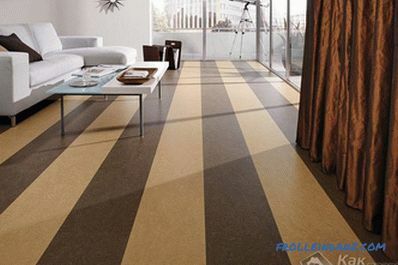 The composition of linoleum includes only natural or acceptable components. 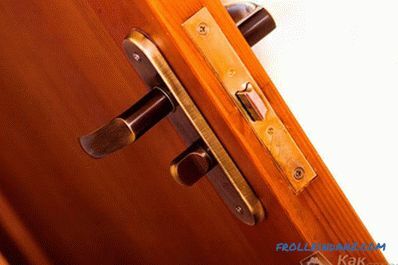 Products are fully compliant with sanitary and fire regulations. In addition, Tarkett has another advantage - a large assortment. 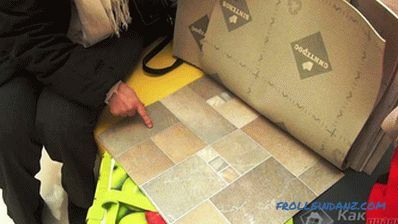 And finally a few more practical tips on how to determine a quality flooring. Choosing linoleum, smell the coating. If too strong a smell is present, this means that harmful substances are present. Quality material either has no odor, or it is insignificant, the pattern looks clear, and the surface does not have greasy gloss. To avoid joints, you need a canvas that matches the width of the room. If it is impossible to purchase the appropriate linoleum, purchase material with a margin, as you may have to adjust the pattern. 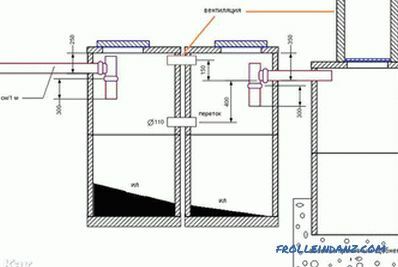 Consider the presence of thresholds, protrusions and niches for batteries. The coating must fully comply with all safety standards. Familiarize yourself with the marking that confirms the examination and the availability of appropriate quality certificates. Consider the method and possibility of transportation. The presence of a protective layer will extend the operational life of the coating. The canvas is not recommended to be folded in half, and also to use an adhesive tape for fastening, as subsequently a trace will remain. You need to check the quality in expanded form. This is the only way to notice the presence of hillocks, waves or peeled film. As you can see, the process of choosing a floor covering for an apartment is quite complicated. 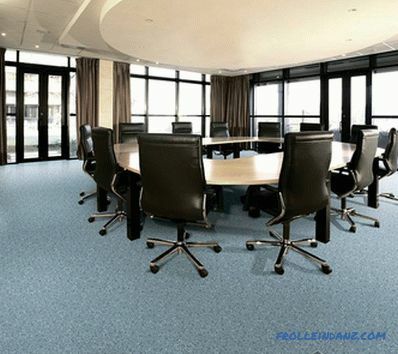 But if you take into account all the nuances and subtleties, it will be easier to get a quality floor covering. Experts recommend PVC covering for the hallway, semi-commercial natural covering for the kitchen, bedroom and children’s room also require coating with special indicators of quality and environmental friendliness.